What are the Facebook image dimensions for ads and pages now? They’re constantly changing. It’s why I need to keep creating new infographics! 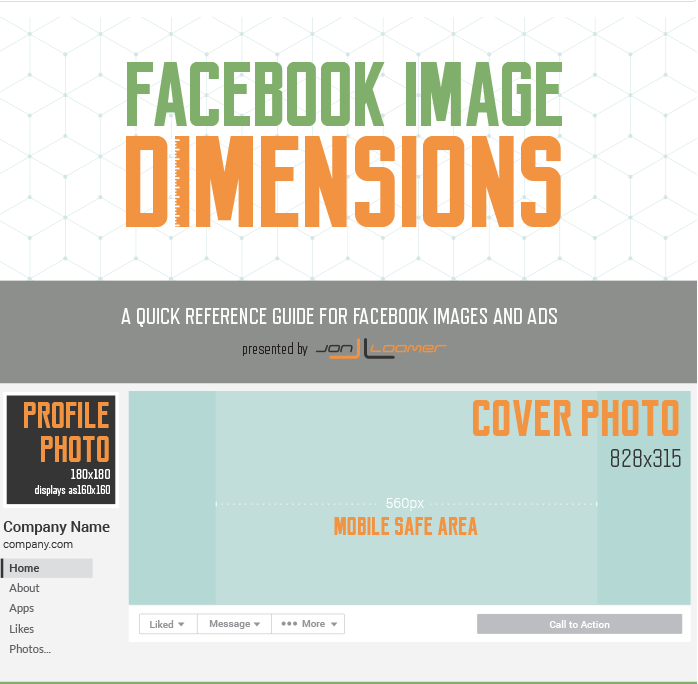 All of the dimensions and ad specs below are updated to include the latest changes to Facebook page design and ad units. Note that specs include both the dimensions as they appear and the dimensions that Facebook recommends you use.